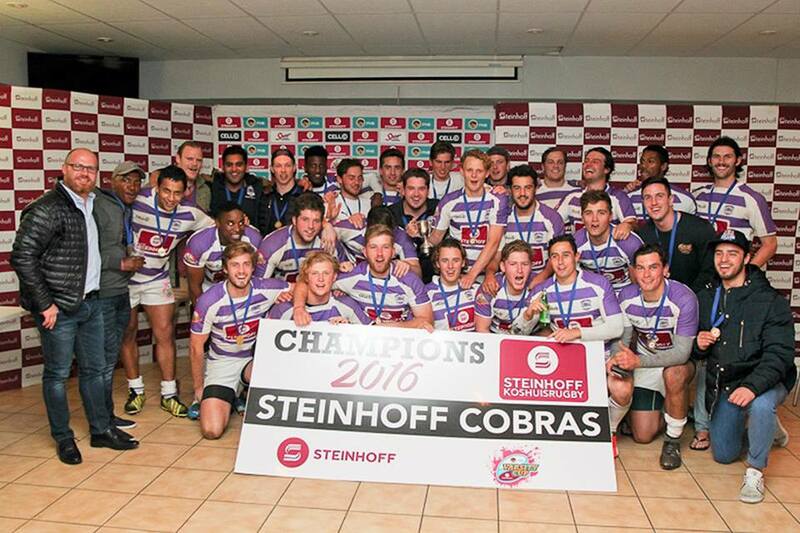 The Steinhoff Cobras ended their season on a high by beating their closest rivals, Steinhoff Nadoes, 29-8 to lift the trophy and book their spot in the Steinhoff Koshuis Rugby Championships for 2017. 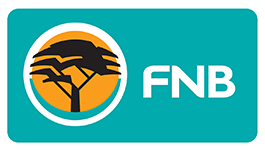 The highly anticipated game kicked off with both teams looking to gain the upper hand, but it was Steinhoff Nadoes who drew first blood as a try by Pat Chuter put the defending champions 5-0 up. However, Steinhoff Cobras quickly replied as they soon mauled the ball over the line, with captain Ty Wills converting from the spot. Wills was on the mark again, scoring a penalty and taking the score to 10-5. The Steinhoff Nadoes fought back, scoring a penalty of their own and reducing the deficit to two points before the fleet-footed Chris Heunis sped passed the opposition defenders and scored for the Cobras. Steinhoff Cobras kept up the high tempo, and they found another break as a sweeping move was finished off by Dan Russell. Steinhoff Cobras dominated the scrum throughout the match, and ended the first half with a burst of pressure. When the second half began, Steinhoff Nadoes came out swinging as the game began opening up. Both teams were coming close to scoring, but vital tackles in the right places kept the score line the same until Dylan Hadzigrigoriu broke through the Nadoes line and scored. Ty Wills completed his second conversion of the night, bringing the score to 29-8. Steinhoff Nadoes tried again and again to claw their way back up on the scoreboard, but a solid defensive effort by the Steinhoff Cobras saw each attack pass until the final whistle. The match ended 29-8 to the Steinhoff Cobras. Steinhoff Nadoes: 1 Ty De Brito, 2 Phil Quma, 3 Ryan Grant, 4 Ken Kabongo, 5 Jacob Perren, 6 Alessio De Gouveia (c), 7 West McIntosh, 8 Theo Von Aspern, 9 Ross Henebrey, 10 Dan Gluckman, 11 Jabu Rachia, 12 Kofi Appiah, 13 Craven Mashalaba, 14 Vusi Gubeni, 15 Pat Chuter. Replacements: 16 Yandi Maqenukana, 17 Aphiwe Qaba, 18 Lihle Kula, 19 Josua (JDV) De Villiers, 20 Lloyd Gluckman, 21 Ed Bester, 22 Ryan Levy, 23 Chris Ford.